Miracles happen, are you aware of the wonders in your life? Be more aware from now on. Here are some encouraging scriptures concerning miracles. One Of The Miracles Of Hearing For The First Time! More Miracles: Paralyzed Girl Walks Again! More Miracles: Woman Speaks For The First Time In 11 Years! Jesus And His Miracles, One Miracle Of Casting Out Demons! Miracles Happen, And Faith Is A Part Of It! 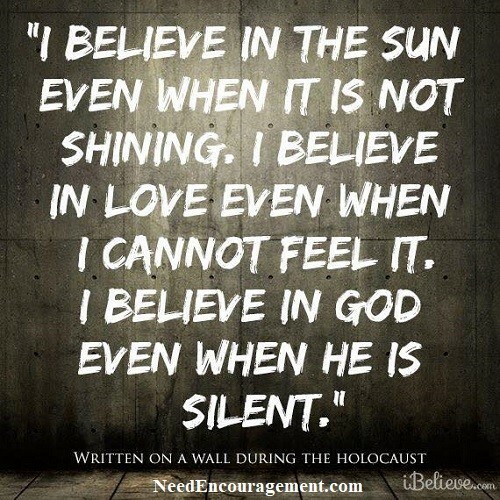 Because God loves you and me, and He also works in silence in other situations! God makes miracles happen, and you need to keep your eyes open for them. It is sometimes hard for me to understand that God does wonders even in our world today! Although I can speak for myself, that I am a miracle, by the way, my life was at one point, to where my life is today, and hopefully, you can say the same about your experience in life. It is a miracle when God puts people and situations in life that only He could take the credit. It was not what I did that made the difference, but the miracles happened when God worked in my life and witnessed His goodness in time. Since God makes miracles happen, there is no reason why He can not do a miracle in your life too as He did in mine. Pray to God and ask God to give you the miracle that you need in your life. Be faithful and patient that God will answer your prayer. Miracles Still Do Happen Today! God Does Miracles! You Are One Of Them! Do you realize that miracles happen more often than we are aware of, we need to pay more attention! 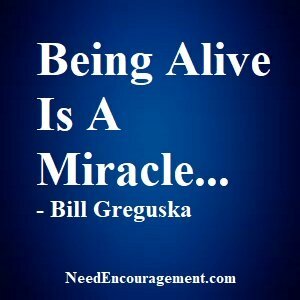 Count The Miracles In Your Life? Changed water into wine John 2:1-11. Cured the nobleman’s son John 4:46-47. Great catch of fishes Luke 5:1-11. Cast out an unclean spirit Mark 1:23-28. Cured Peter’s mother-in-law of a fever Mark 1:30-31. Healed a leper Mark 1:40-45. Healed the centurion’s servant Matthew 8:5-13. Raised the widow’s son from the dead Luke 7:11-18. Stilled the storm Matthew 8:23-27. Cured two demoniacs Matthew 8:28-34. Healed the person with paralysis Matthew 9:1-8. Raised the ruler’s daughter from the dead Matthew 9:18-26. Cured a woman of an issue of blood Luke 8:43-48. Opened the eyes of two blind men Matthew 9:27-31. Healed an invalid man at the pool called Bethesda John 5:1-9. Restored a withered hand Matthew 12:10-13. Cured a demon-possessed man Matthew 12:22. Fed at least five thousand people Matthew 14:15-21. Healed a woman of Canaan Matthew 15:22-28. Cured a deaf and mute man Mark 7:31-37. Fed at least four thousand people Matthew 15:32-39. Opened the eyes of a blind man Mark 8:22-26. Cured a boy who was plagued by a demon Matthew 17:14-21. Opened the eyes of a man born blind John 9:1-38. 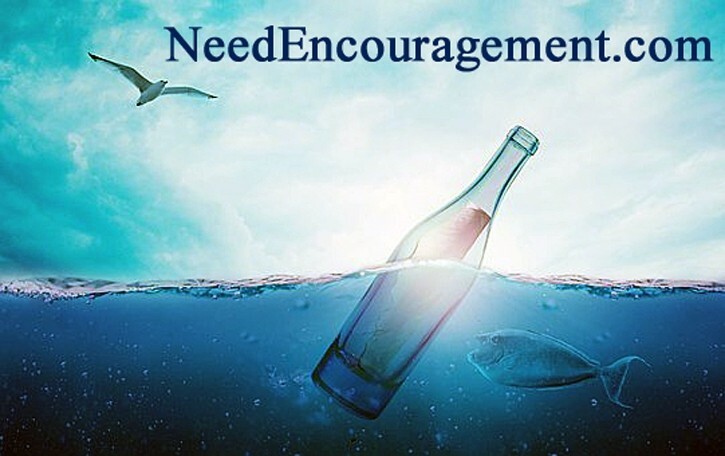 Cured a woman who had been afflicted eighteen years Luke 13:10-17. Healed a man of dropsy Luke 14:1-4. Cleansed ten lepers Luke 17:11-19. Raised Lazarus from the dead John 11:1-46. Opened the eyes of two blind men Matthew 20:30-34. Caused the fig tree to wither Matthew 21:18-22. Restored the ear of the high priest’s servant Luke 22:50-51. Rose from the dead Luke 24:5-6. The second great haul of fishes John 21:1-14.